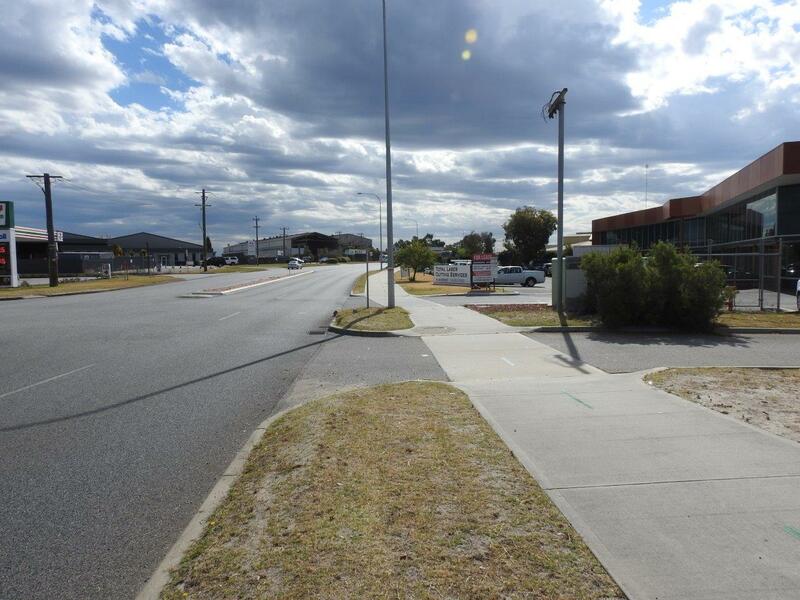 It's not often that street front Collier Road becomes available and we are pleased to present this property to the market. 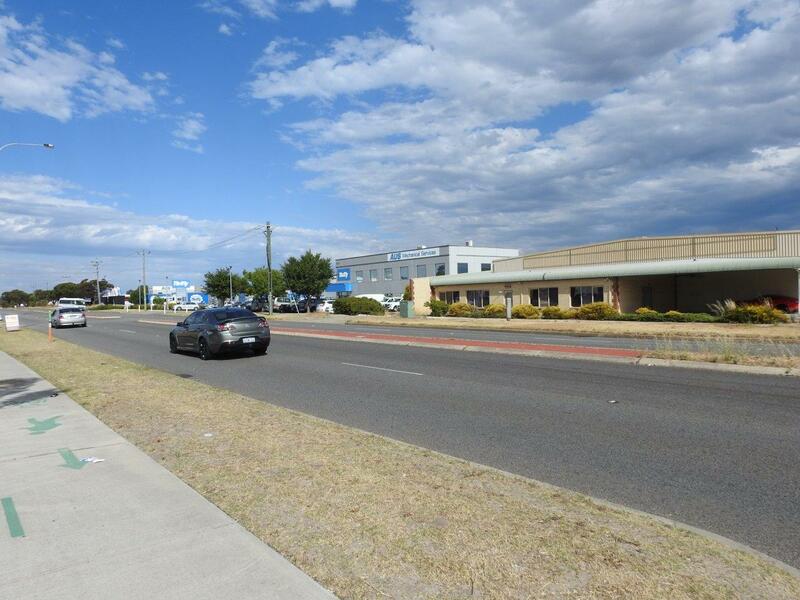 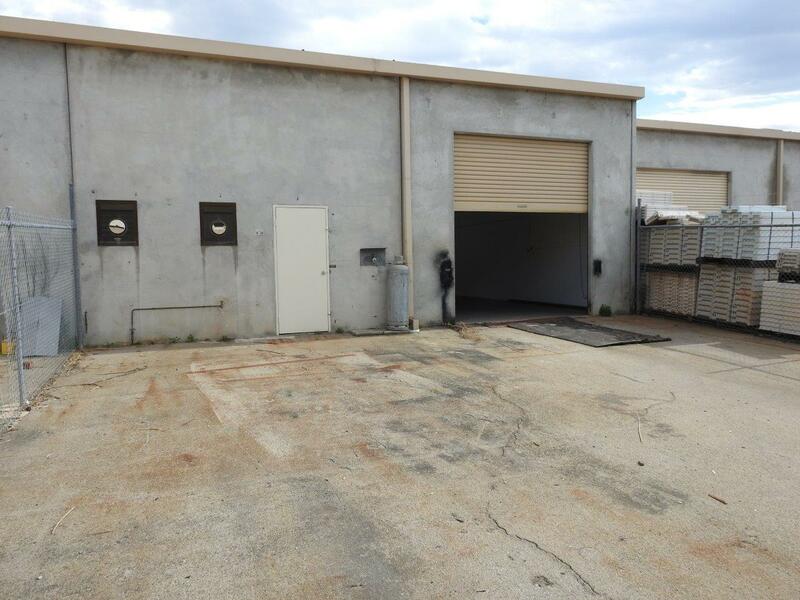 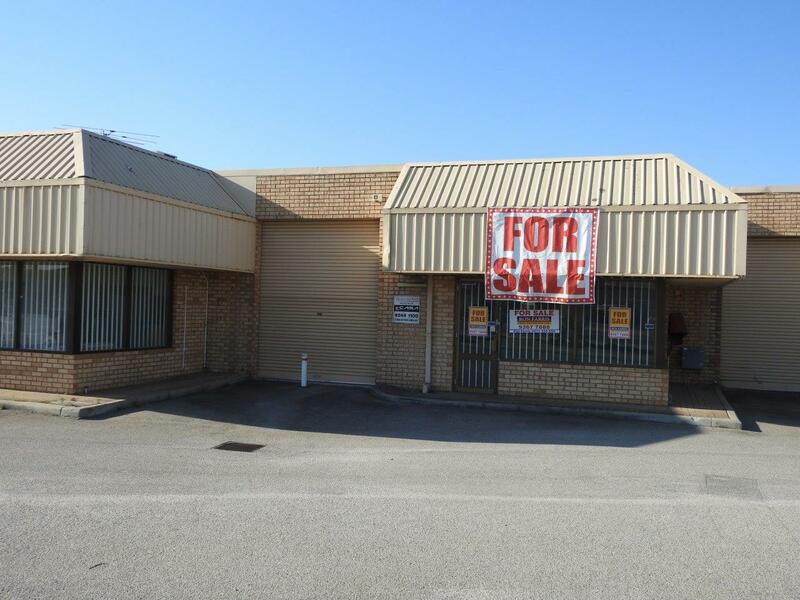 It has top exposure and signage opportunity facing Collier Road. 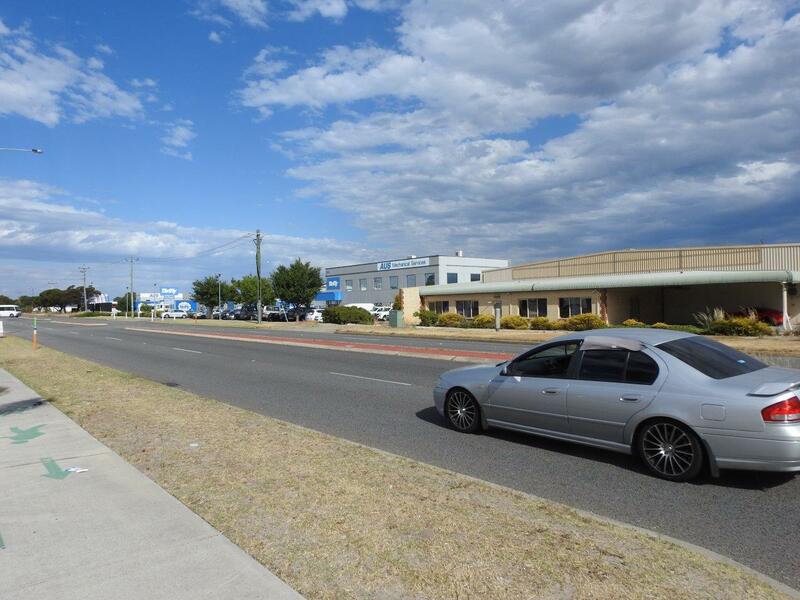 Collier has just been upgraded with the Tonkin Highway flyover and intersection which gives close access to freeways in all directions. 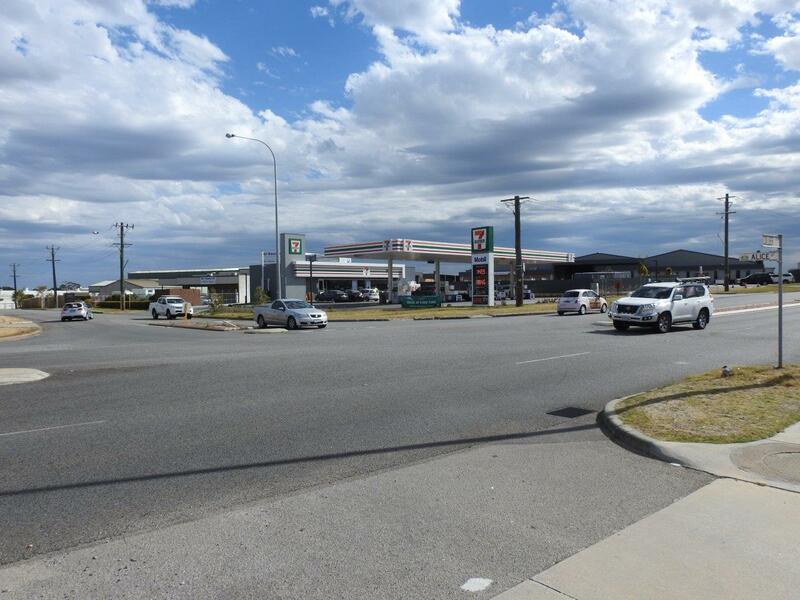 The area itself is undergoing change with new businesses and buildings being established, including a new 711 Service Station across the road and another service station being built on a nearby corner. 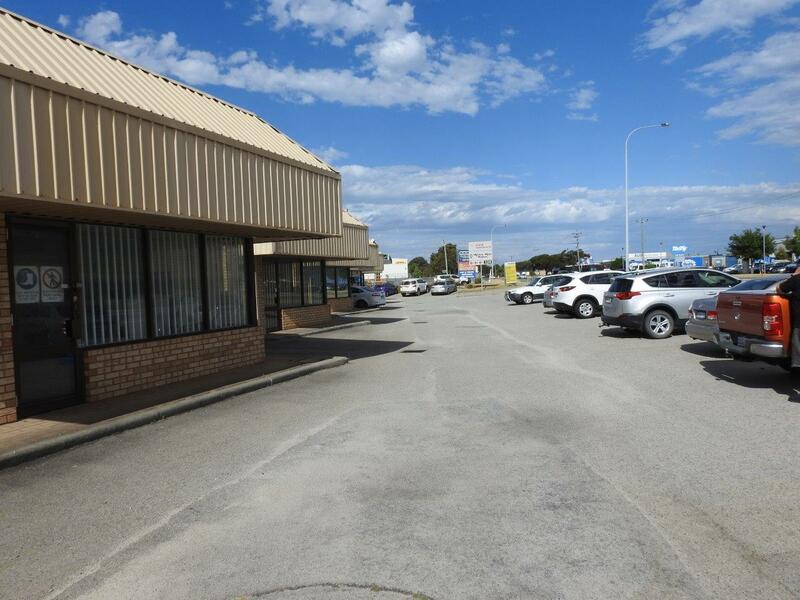 This can only mean more traffic and more exposure to this small complex which provides plenty of common parking at the front door. 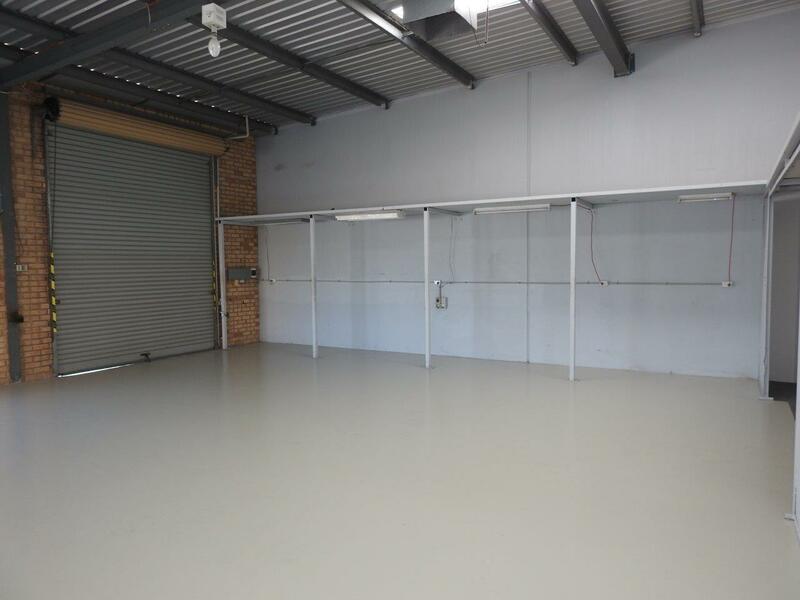 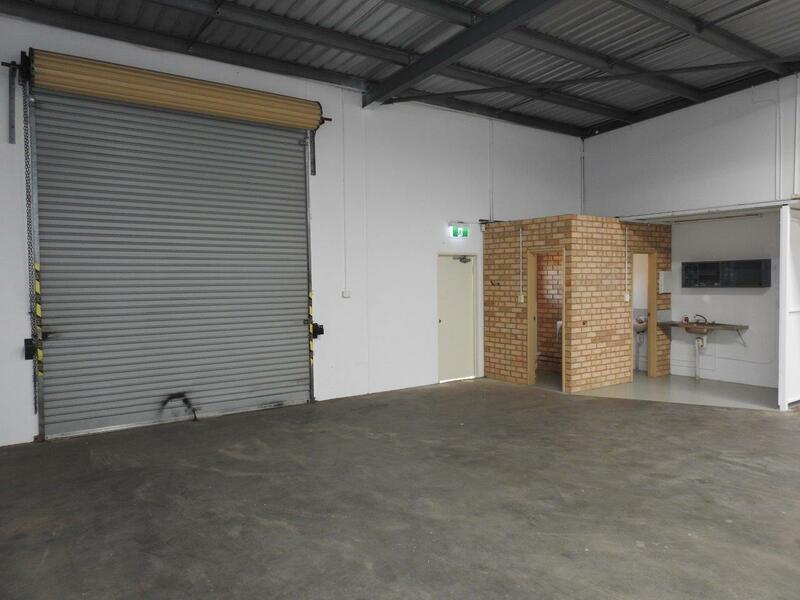 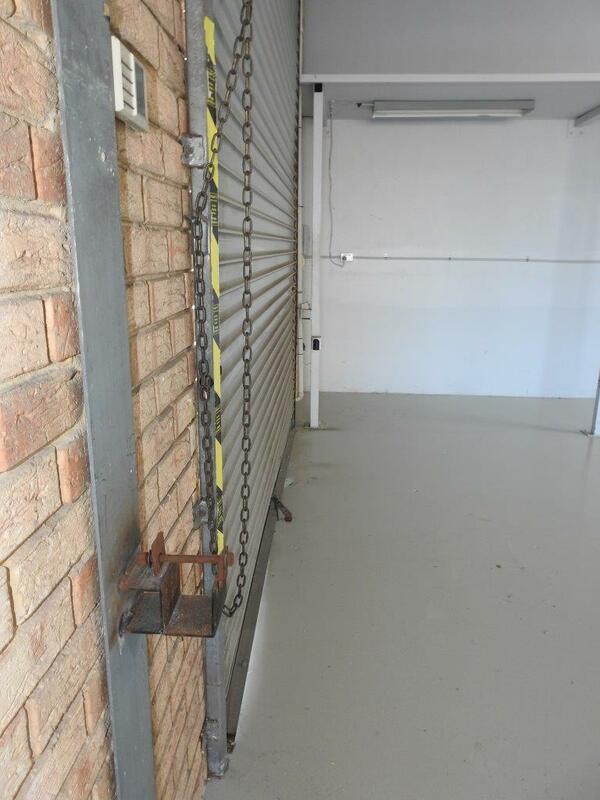 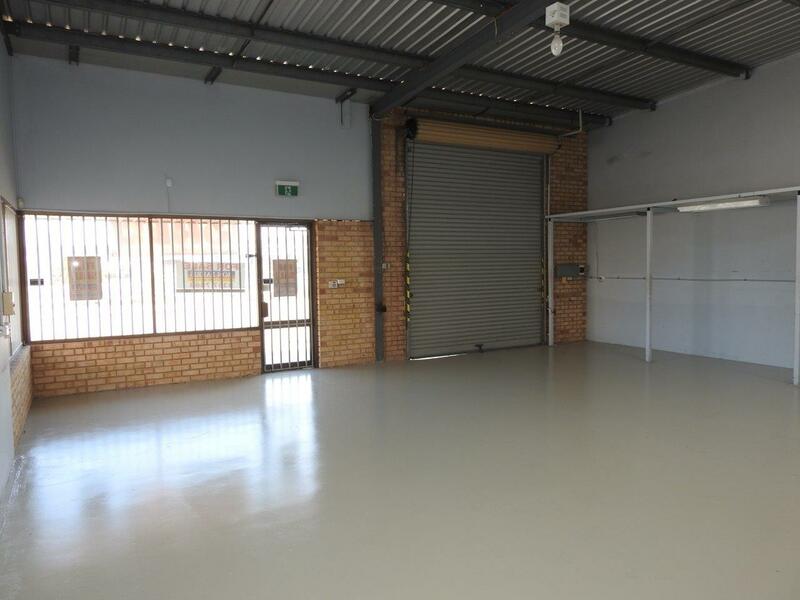 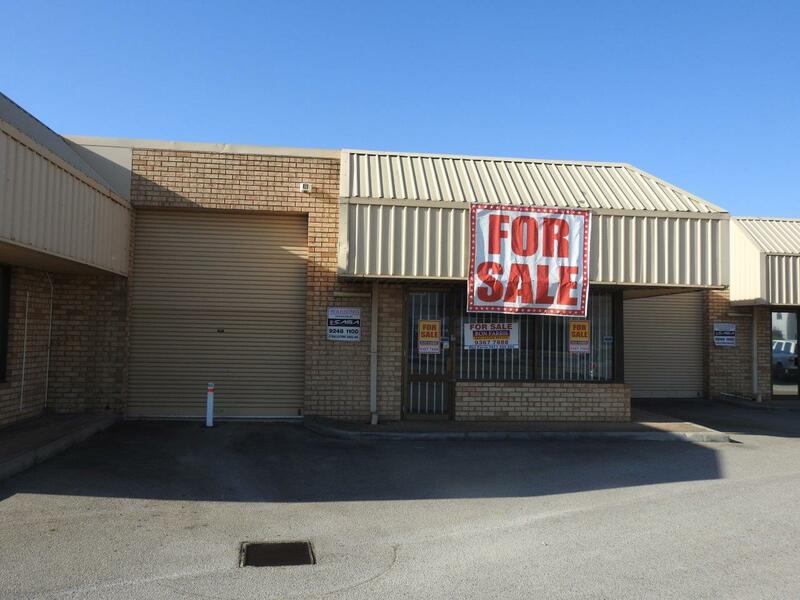 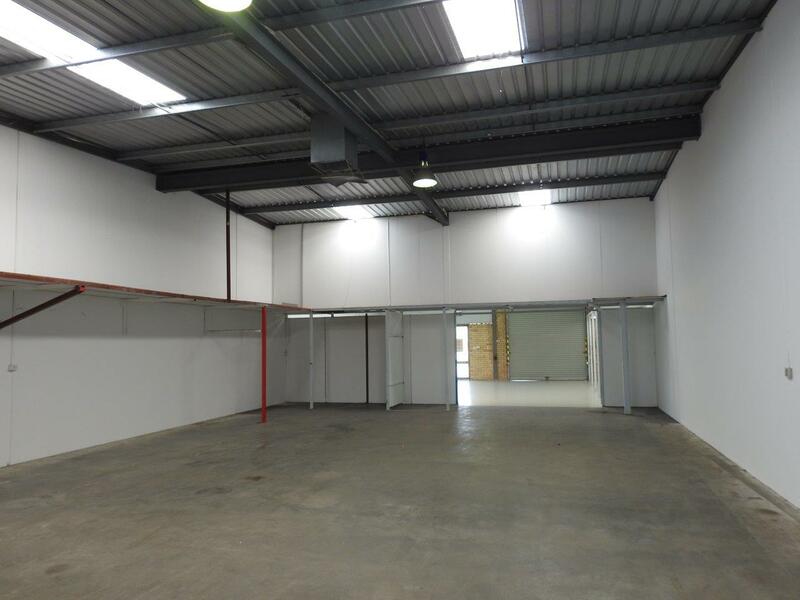 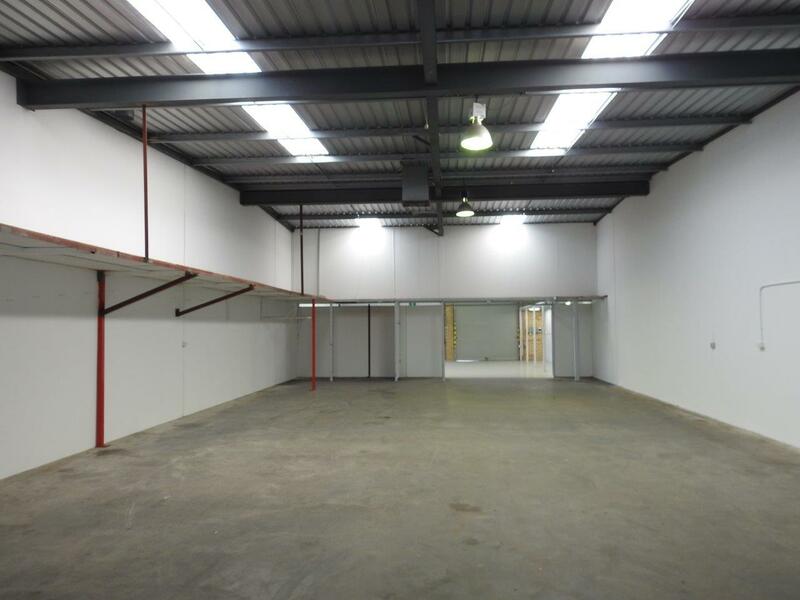 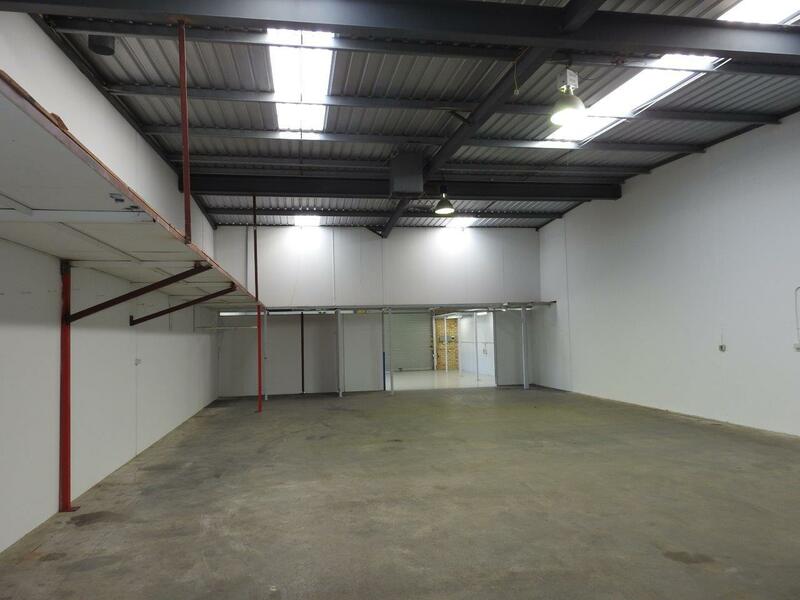 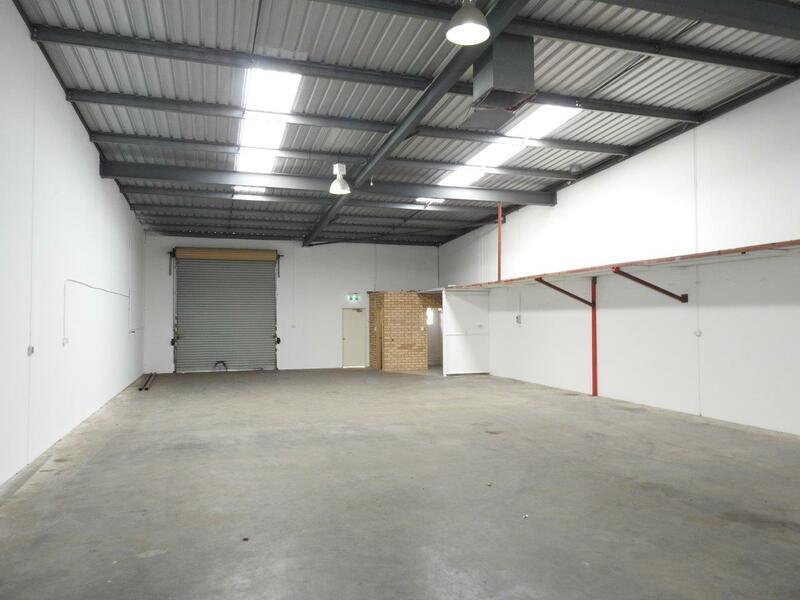 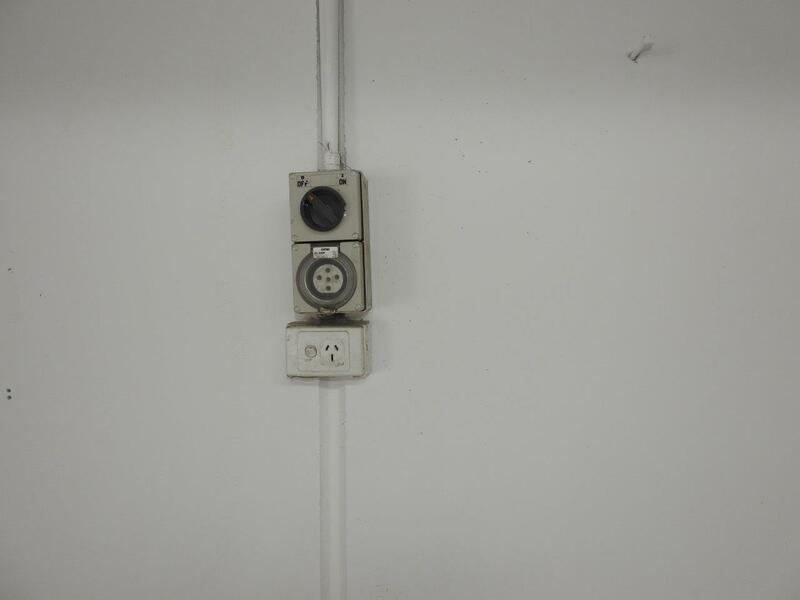 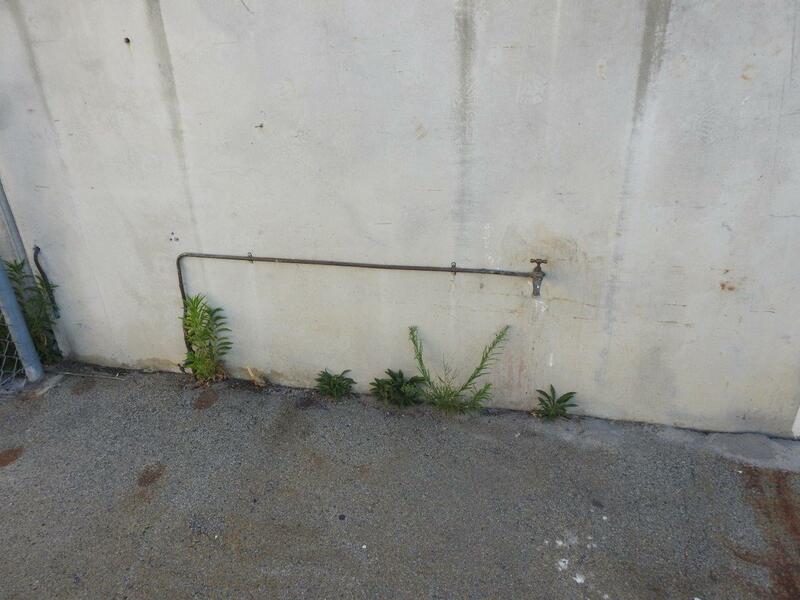 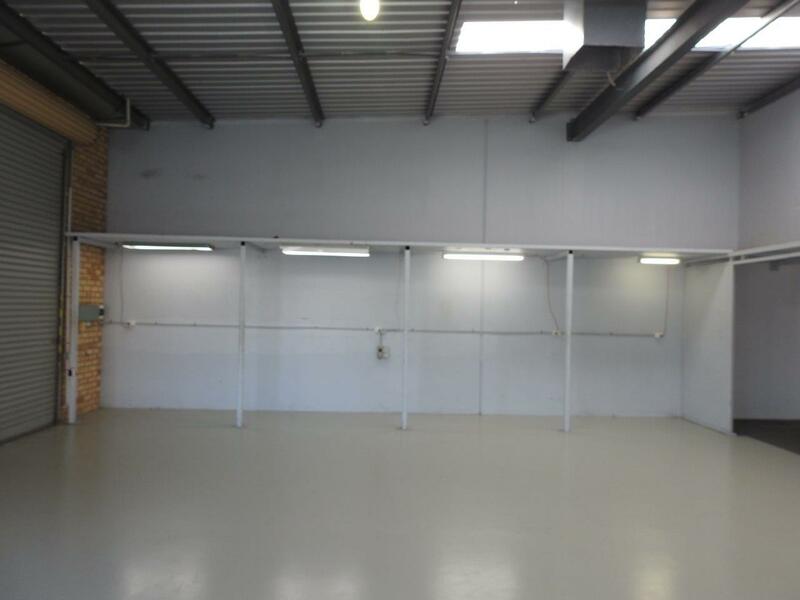 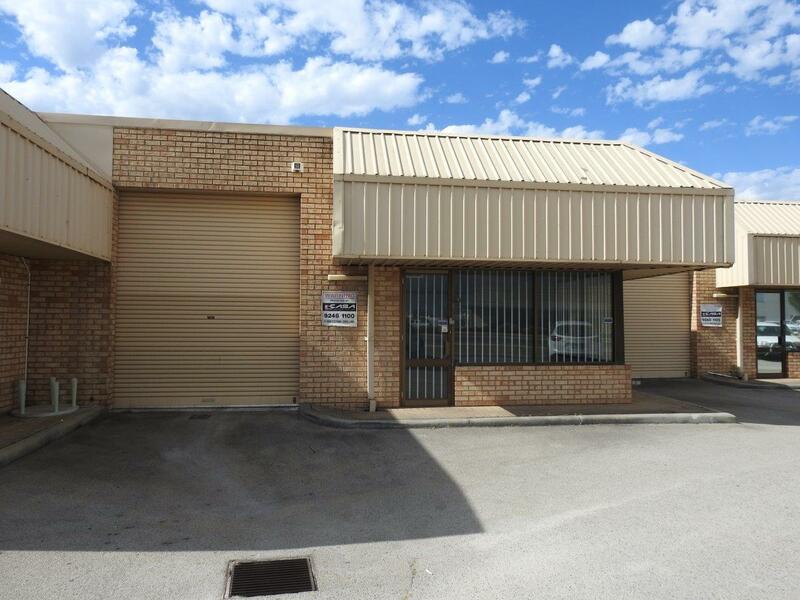 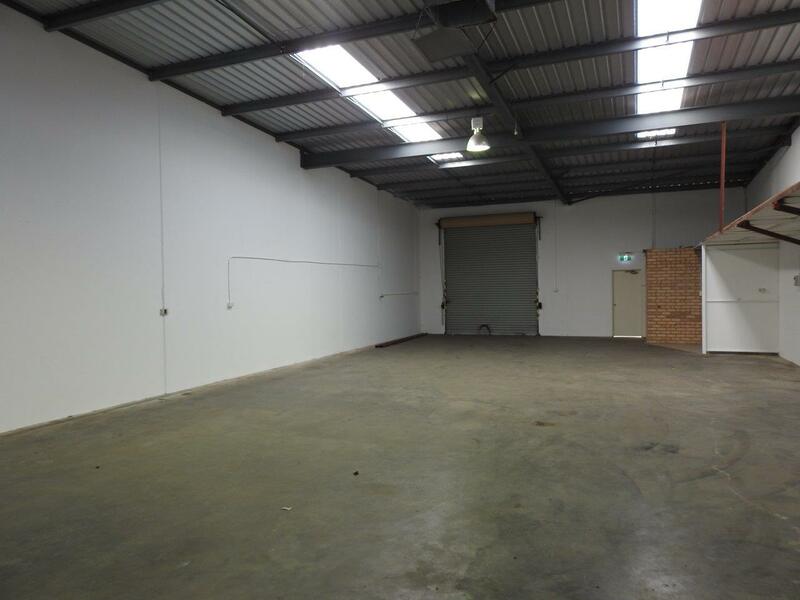 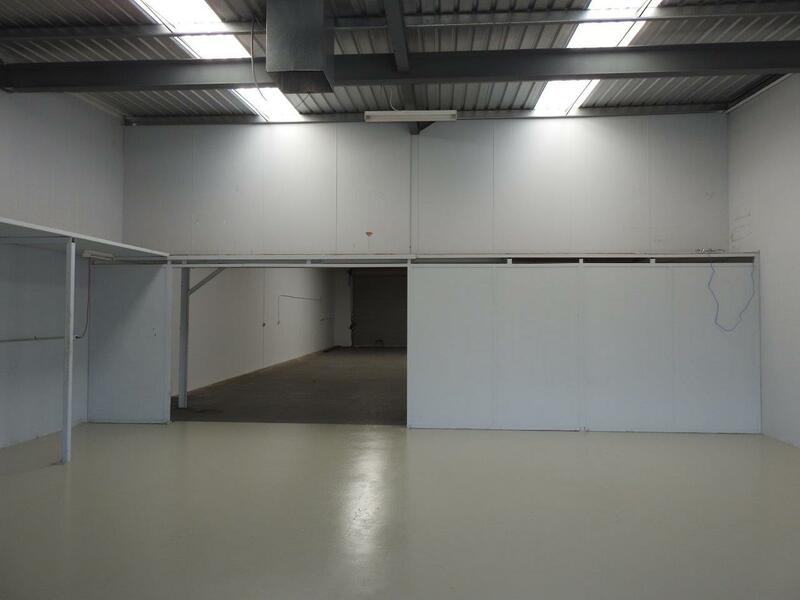 This 306sqm unit has been used in the past for office/showroom/warehouse/factory. 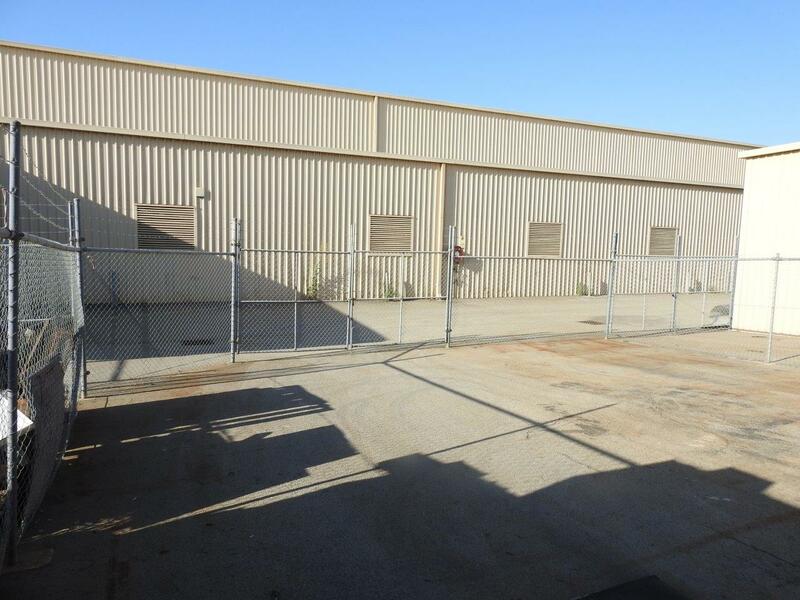 It is Zoned General Industrial with many permitted and discretionary uses available on the zoning table to interested parties. 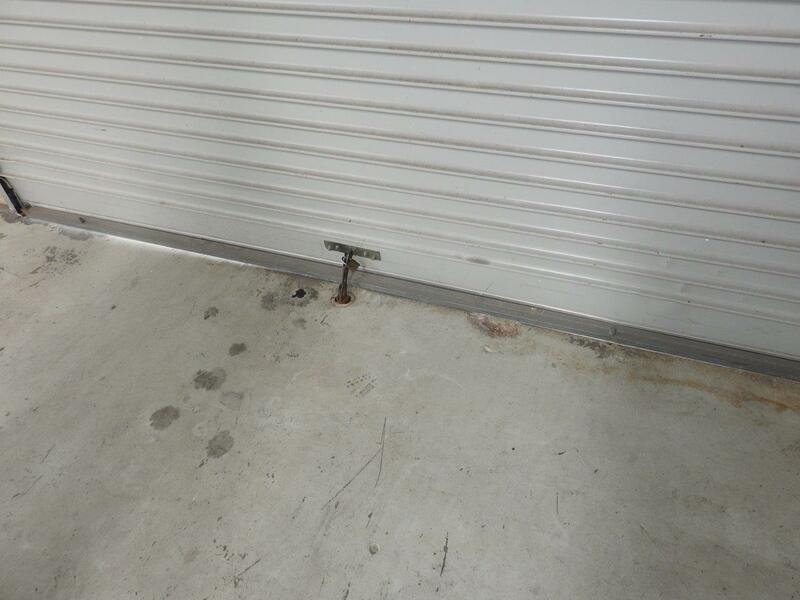 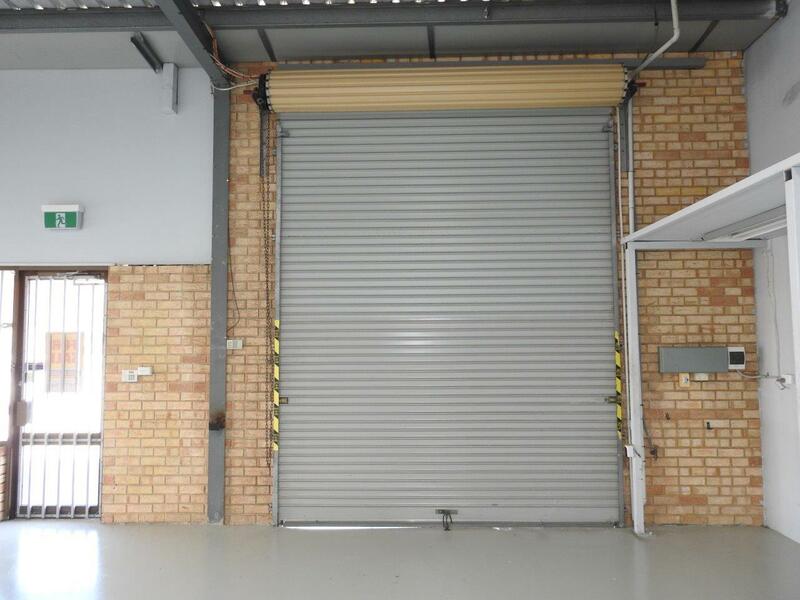 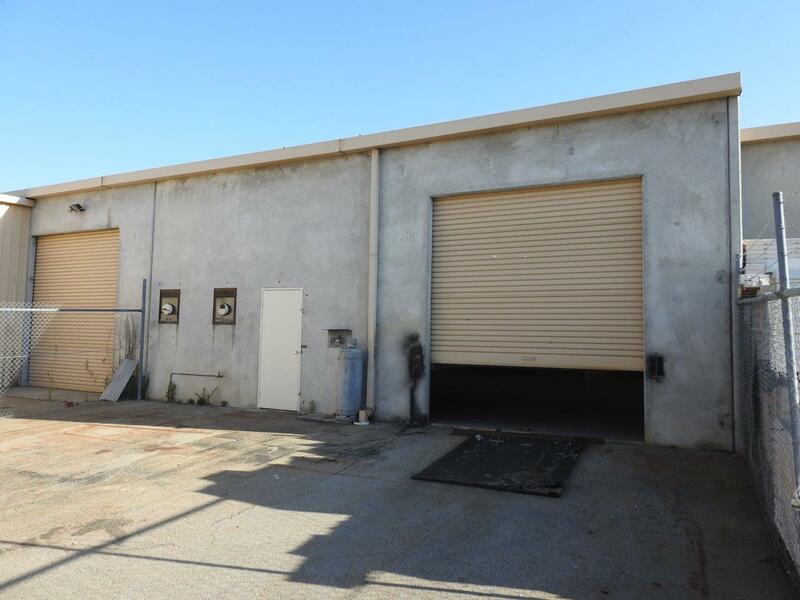 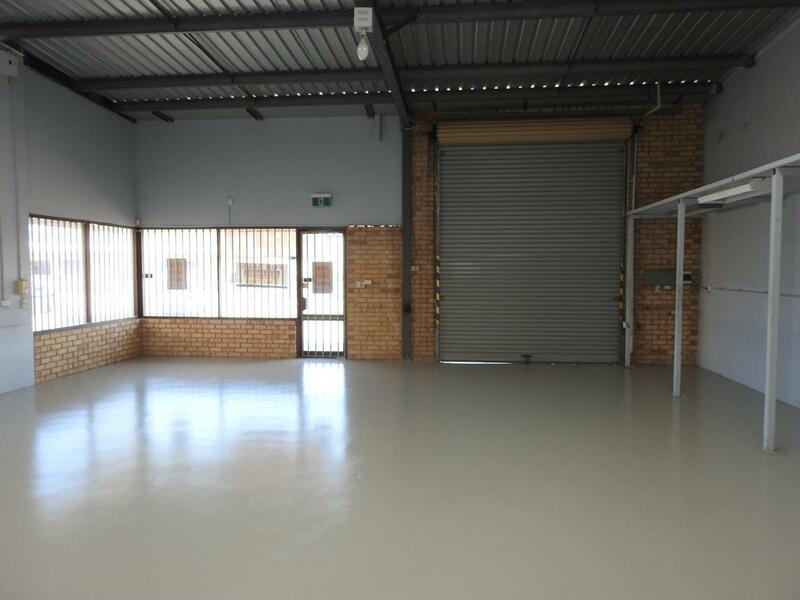 Customers can come through the front door and stock through the front roller door or rear 103sqm yard and industrial roller door. 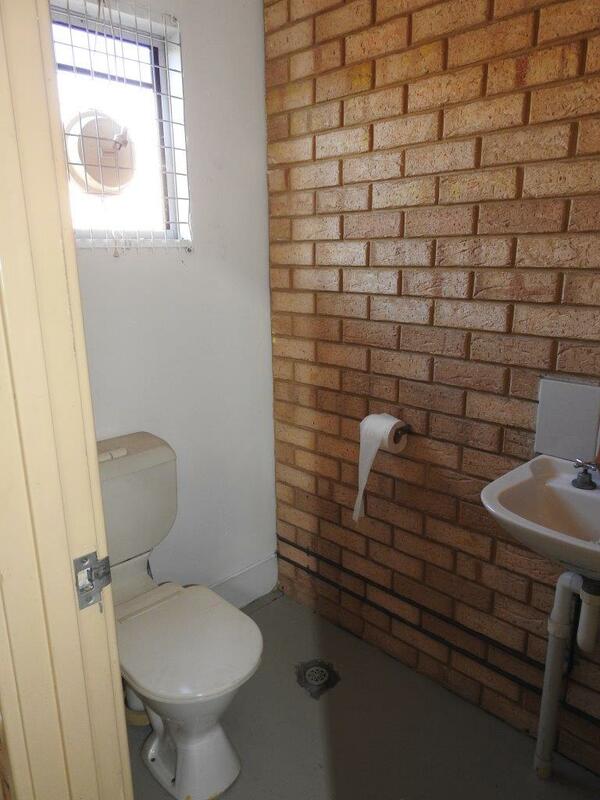 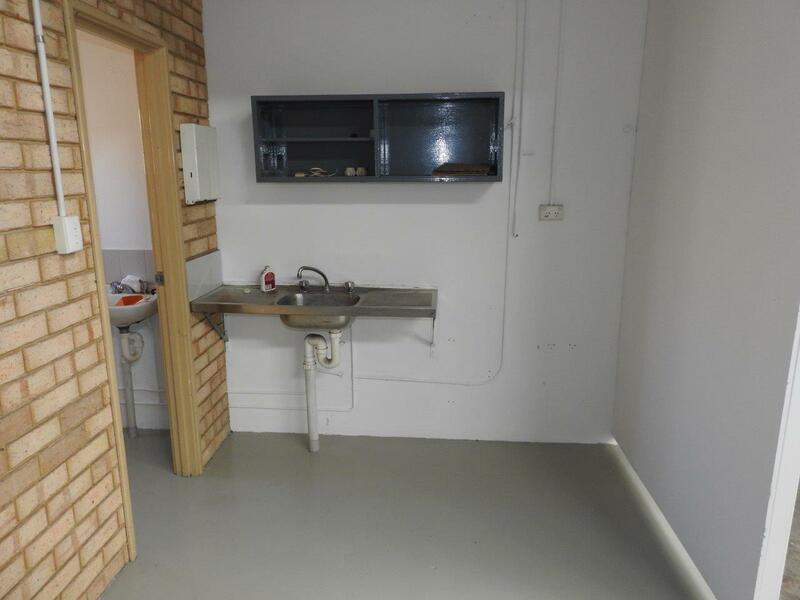 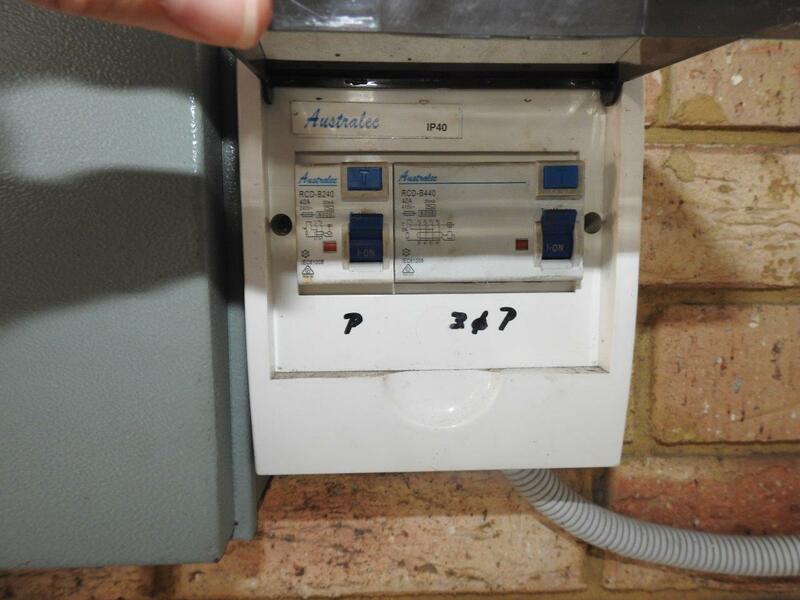 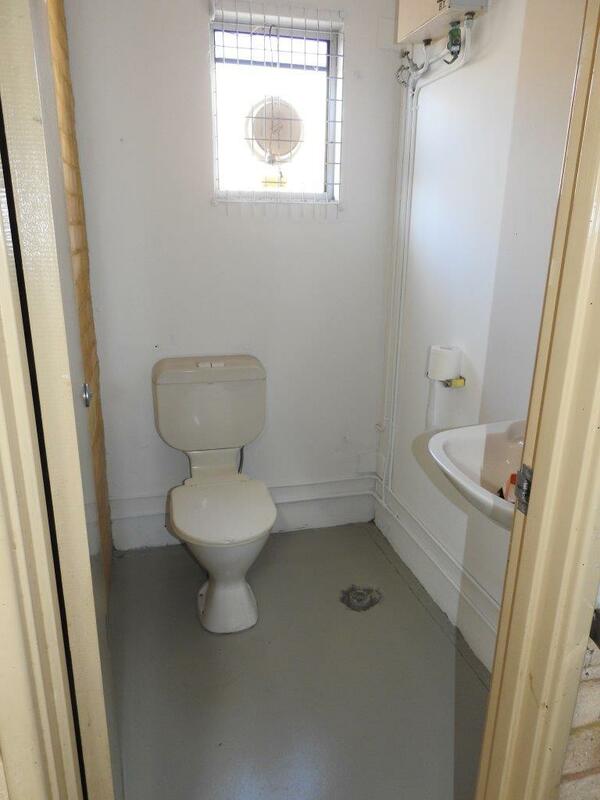 There are two toilets and a wash area at the rear of the unit. 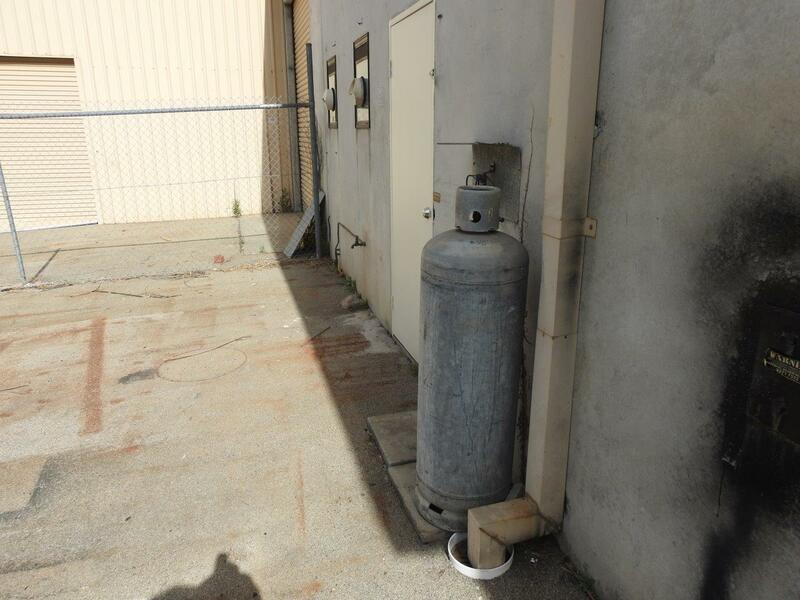 In the yard water and LPG Gas are available. 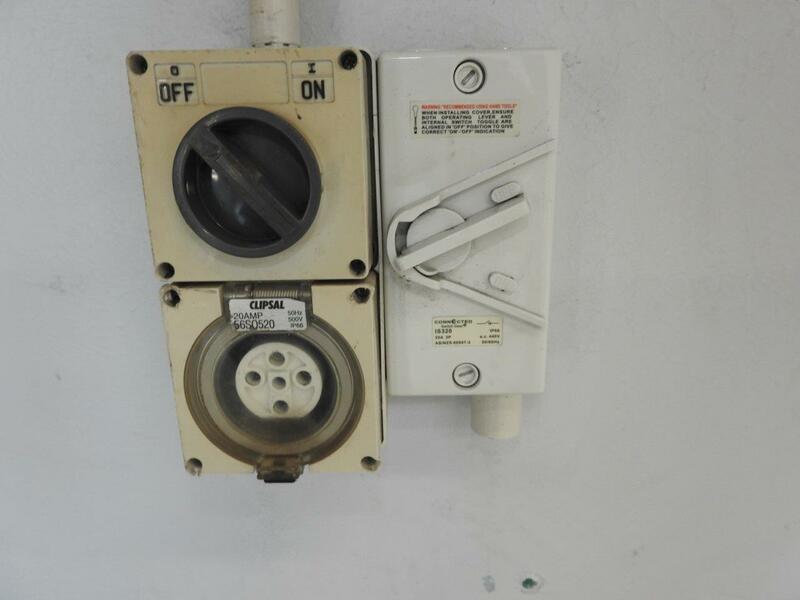 In the unit 3 phase power is installed. 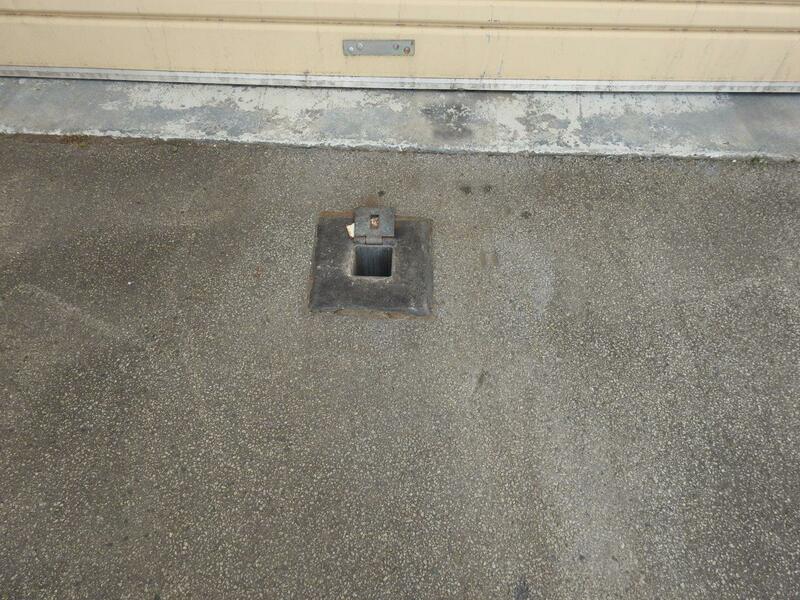 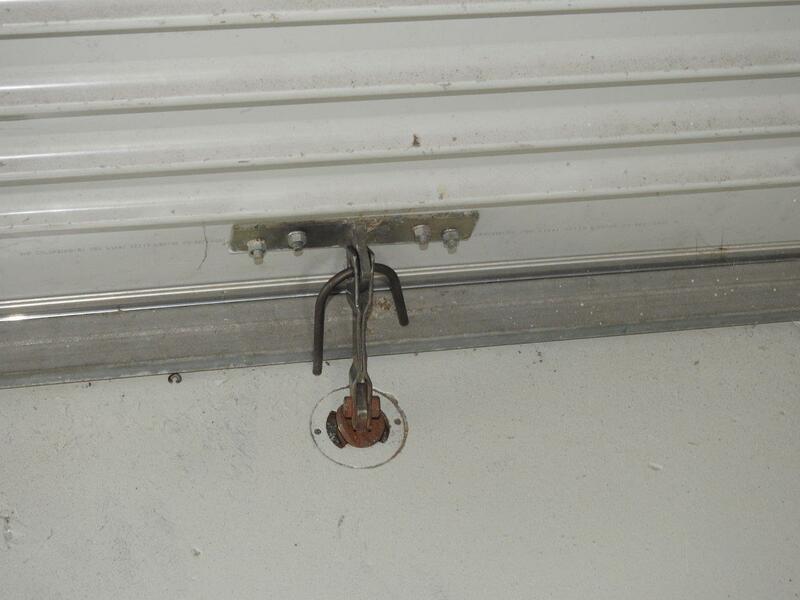 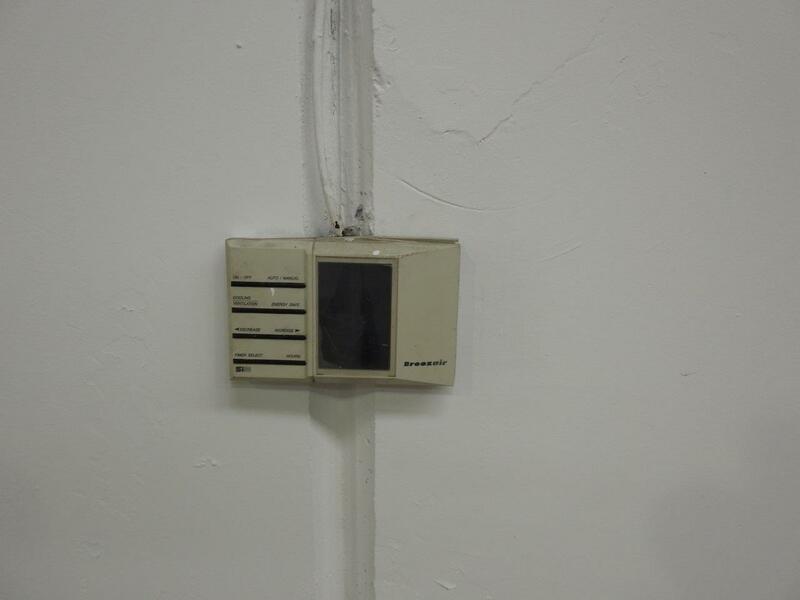 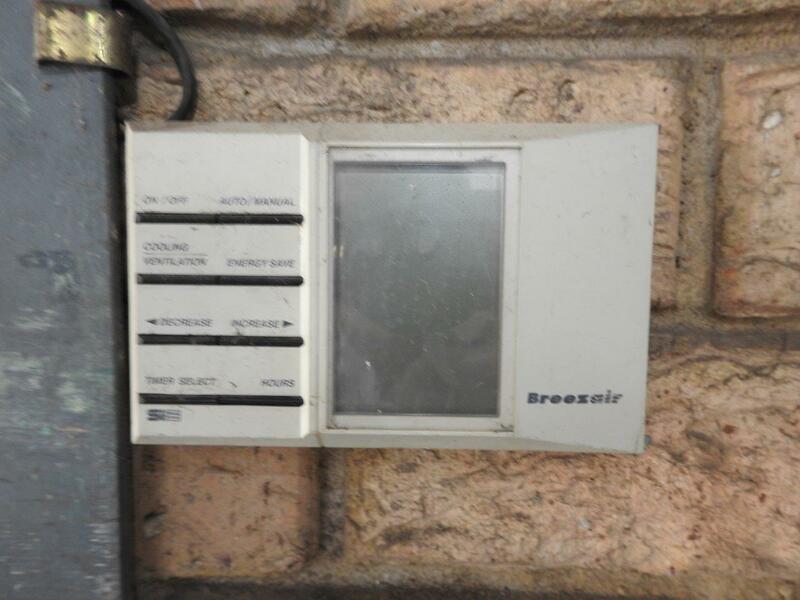 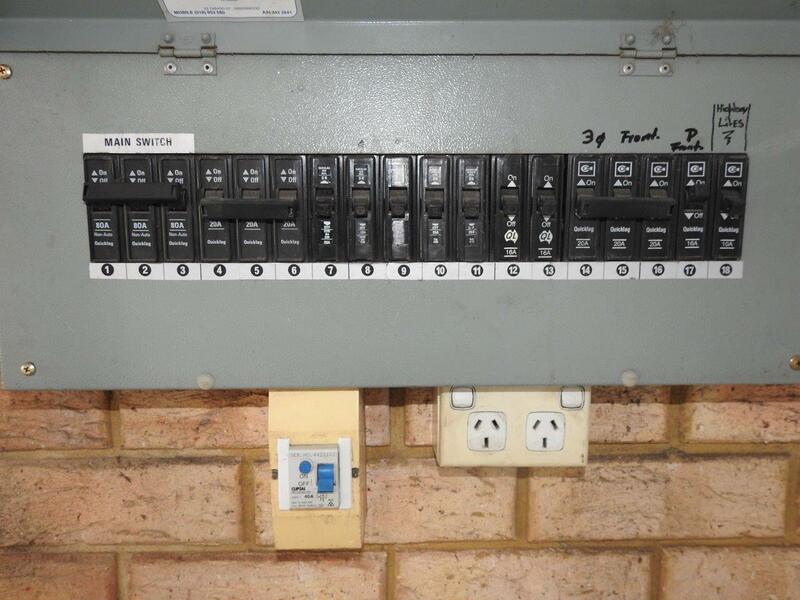 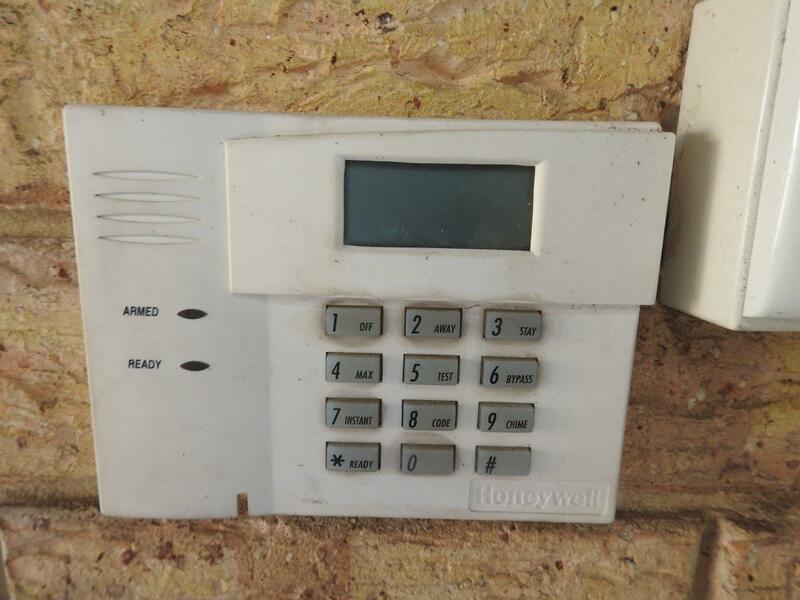 Besides security system extra security measures have also been installed to the roller doors and windows. 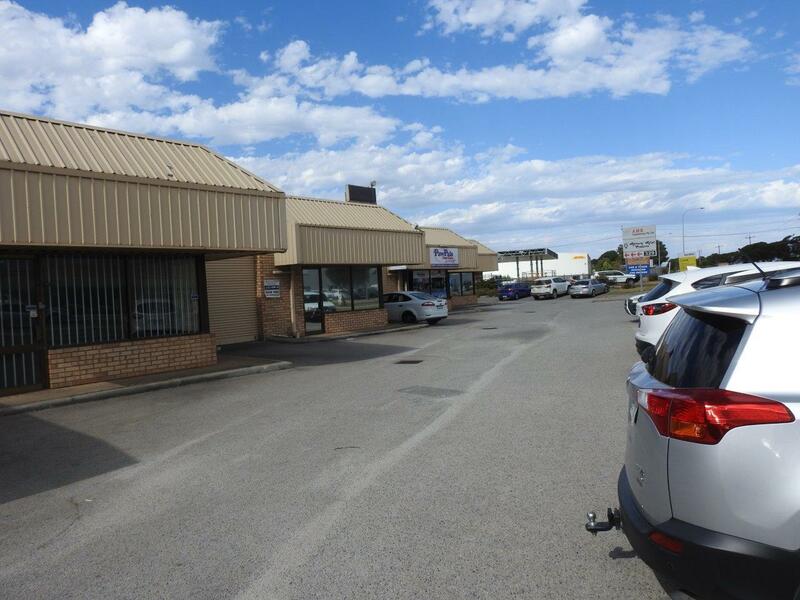 For further Inspection or further Information, Zoning Table, AGM Minutes, Strata Plan etc please Contact Phil or Rob Farris.